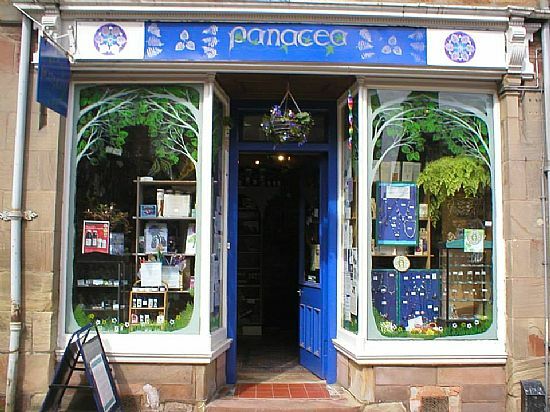 Panacea is a treasure trove of herbal remedies, healing and soothing creams and massage oils, aromatherapy oils,natural beauty products, culinary herbs and spices,candles in all colours of the rainbow, crystals, and unique and spiritual jewellery and crafts. I also stock genuine Native American dreamcatchers, smudging feathers, and smudging herbs. Reiki and fortune card readings are available.